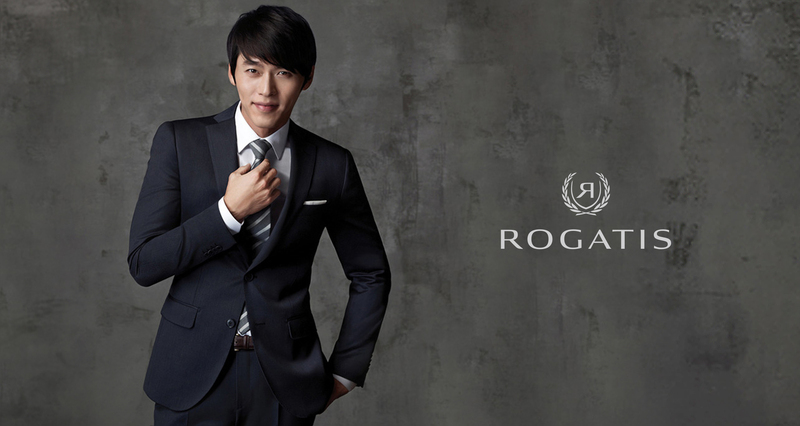 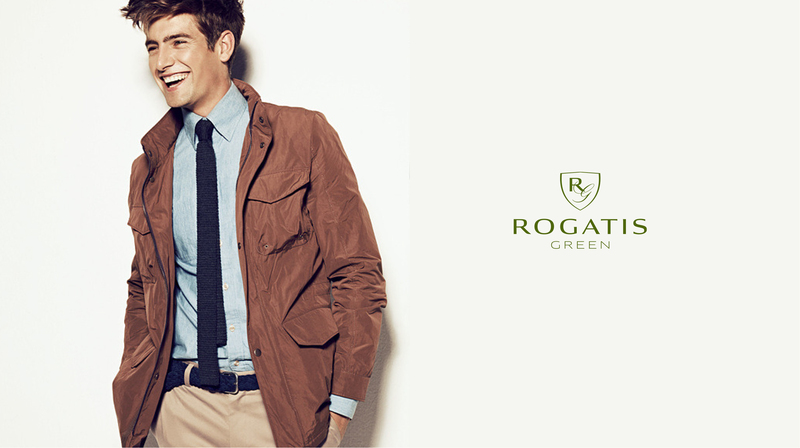 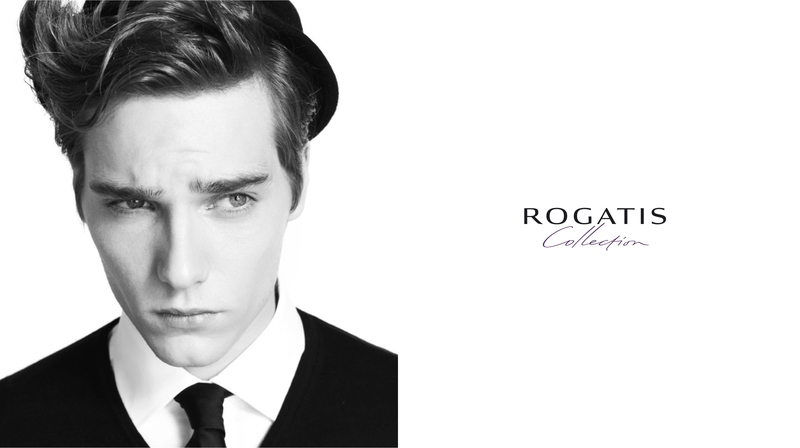 Rogatis is the luxury men’s line from Samsung in South Korea. 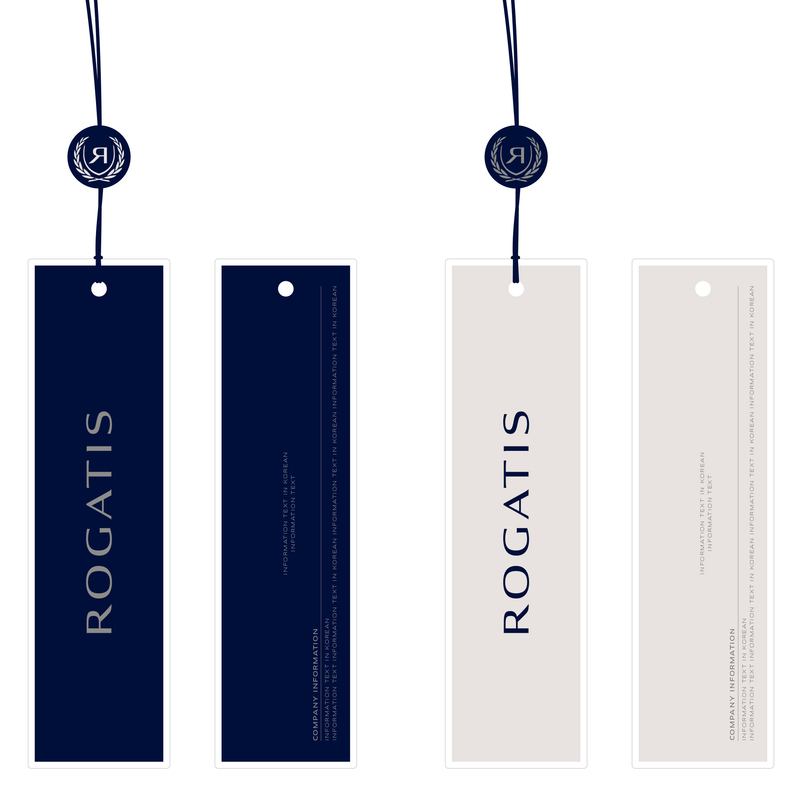 A&Mcreative was tasked to build Rogatis’ new brand identity with the launching of three division labels under the Rogatis banner. 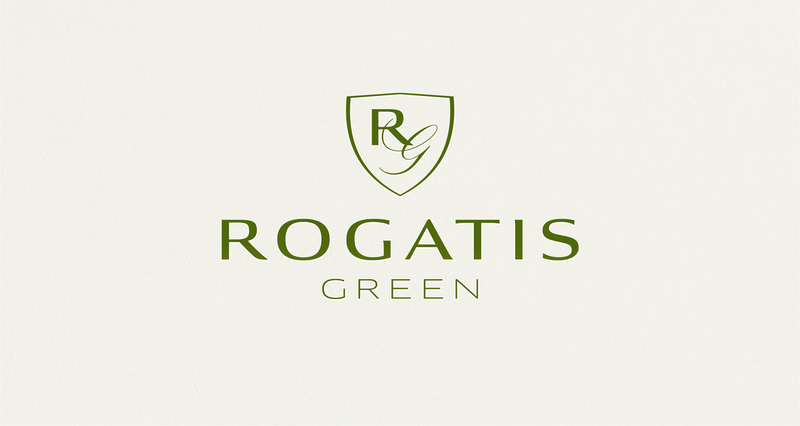 The aim was to deliver a clear new vision of a confident, contemporary and more accessible Rogatis, alongside the creation of sub-labels: Rogatis Collection, a luxury & edgy line for department stores and Rogatis Green, sporty & relaxed. 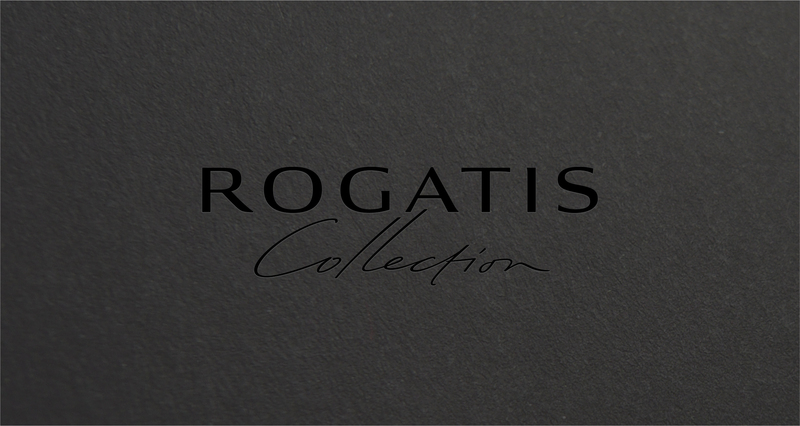 Brand name, logos, applications, façade design for boutiques and packaging, all aspects were covered by A&Mcreative.